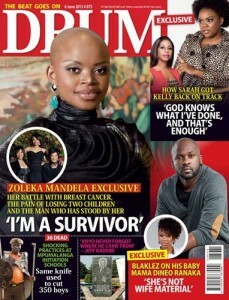 SHE CALLS it the turning point in her life – a new chapter during which she hopes she can save lives. 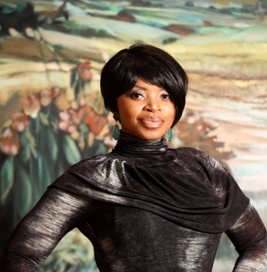 Zoleka Mandela has just found out she’s free of the disease that robbed her of her breasts and she intends to become an ambassador to help other women fight the illness. Yet not long ago she wasn’t interested in saving even her own life. 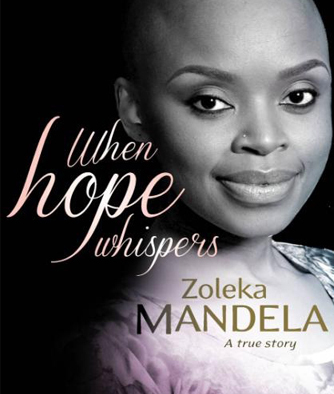 Diagnosed with stage two breast cancer at the age of 32, Zoleka plunged deep into despair. “I didn’t want treatment. I wanted to die. I welcomed death,” she says. looked forward to welcoming a new baby to ease the heartache. But tiny Zenawe was born three months early, weighing just 836 grams. He wasn’t strong enough to fight and passed away two days after his birth, almost a year to the day after his big sister was killed.